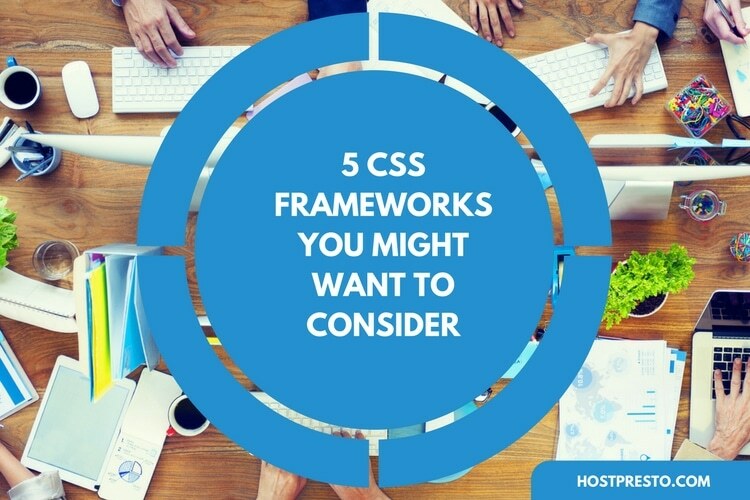 Incorporating a stable CSS framework into your project is a great way to make sure that you create a fantastic website or application. 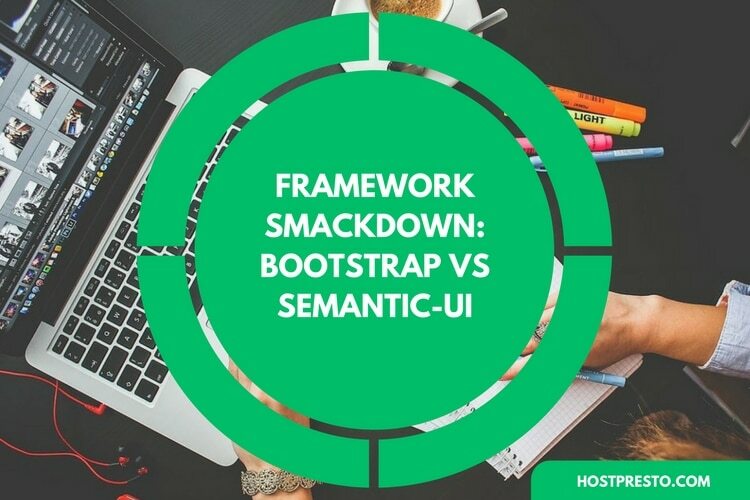 While you can always roll your own framework or foundation if you have the skills, it can be much easier to tap into the advantages of a third-party framework instead, like Bootstrap, or the very similar Bulma. Bulma is a relatively new and modern CSS framework that works on Flexbox, with several unique features to offer developers, like a flexible navigation bar, a simplistic and easy to use grid system, and a host of versatile media objects to choose from. Because Bulma knows the importance of responsive design in today's mobile-first marketplace, composed elements can vertically align on any shape or size of device. 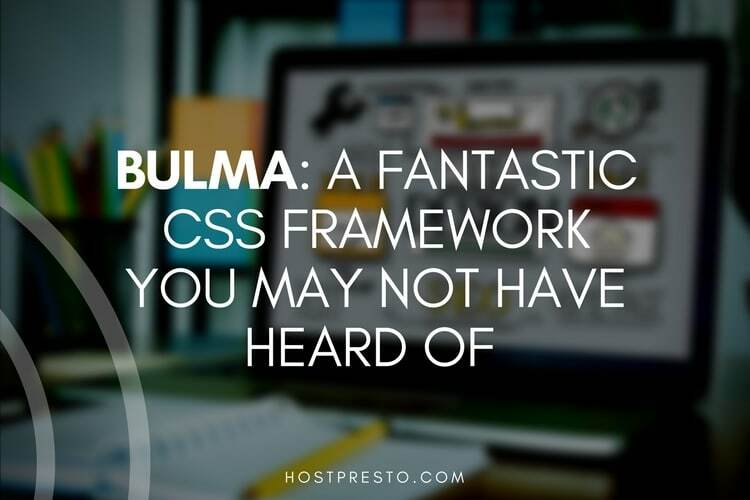 If you want to make web apps for the browsers of today, then Bulma could just be the best CSS framework you haven't heard of. The Flexbox layout is a popular solution for developers, as it allows individuals to improve item alignment, order, and directions in containers even when they're in a dynamic setup. 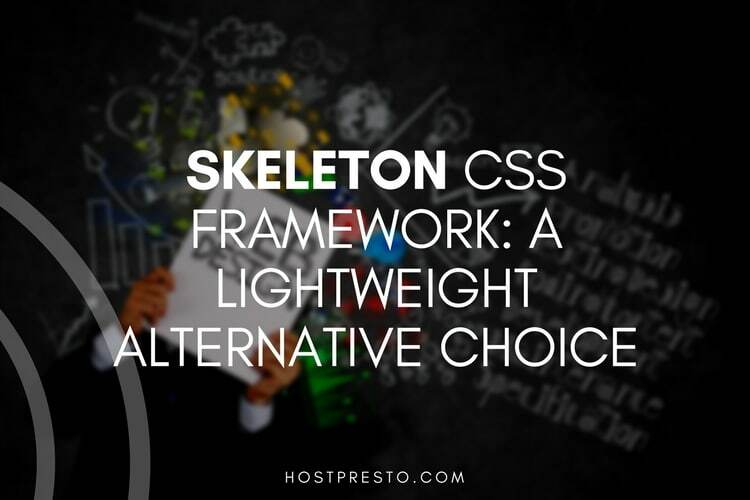 Since a lot of web applications need to be primed to work on any system today, it's a good idea to use a CSS that's based on a system like Flexbox if you want your apps to be responsive. Responsivity: The framework is mobile first and works similarly to the popular Bootstrap CSS. Well-documented: Often a very important component for developers, Bulma is very well documented, and comes with an active community of people ready to help with projects. Solid foundation: Bulma comes packed with all of the goods you would expect from a CSS framework, including diverse typography, buttons, forms, tables, and more. Various components: Bulma is packed with a vertical alignment solution, layouts, and various media objects. Modular: The Bulma setup is built with Sass, which means that you can design your framework step by step with only the features you need. For many developers, building sites and applications with Bulma is easy. Because there are so many features to access straight out of the box, there's not as much code writing to do. Let's look at some of the most compelling features of Bulma in closer detail. Want to create a completely unique app or website? With Bulma, you can. Many of the elements, such as buttons and tables, come with alternative styles to choose from. All you need to do to apply modifiers to your preferred elements is append one of the easy modifier classes that start with has- or is-. This means that you can change text size, style, colour, and a lot more. The responsive columns in Bulma are easy to create and optimise according to your personal preferences. You can add as many columns as you want to a page in different colours, and every column will be an equal width, leading to a more clean and clear page set-up. You can control sizes, grid layout, and more based on nesting and viewport, as well as sizing the gap between columns. Because Bulma is based on Flexbox, if you don't want to play with anything, you can still rest assured that everything will look even on your app. Probably one of the best sections of the Bulma CSS, the layout section is brimming with customisation options to choose from. While other frameworks give you the basics like forms, styling, and buttons, Bulma has a range of unique layout components. There's a "Hero" section where you can showcase major titles and pictures on your design, as well as a "level" feature which means that you can vertically centre different elements of your application or design. Forms can be an important part of a website or application, and Bulma allows you to create yours with ease. With plenty of form control classes supported, the solution is designed for consistency. The "control" container allows you to enhance various single form controls, so you can have the perfect input for each page. Is Bulma Right for You? Similar in design to the Bootstrap CSS, Bulma is incredibly lightweight and easy to use. 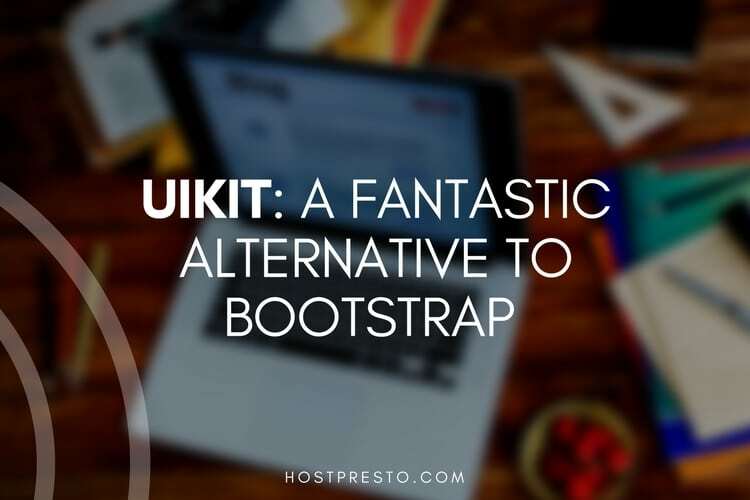 It makes customising and creating applications easy for developers with any background, and it also ensures that front-end experts can build next-level designs with integrated Flexbox responsivity.